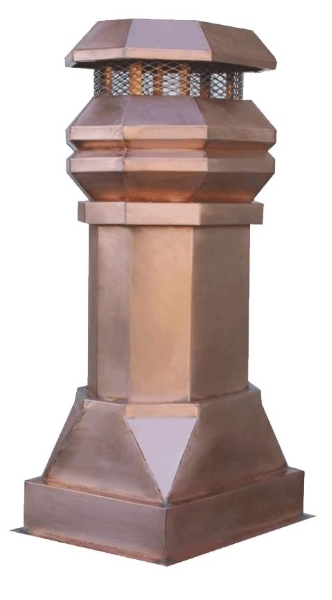 Chimney pots offer another level of architectural aesthetics for your home. 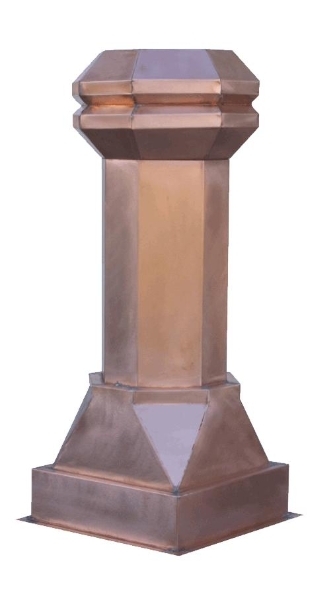 Cap your chimney with either a simple or Victorian era chimney pot. 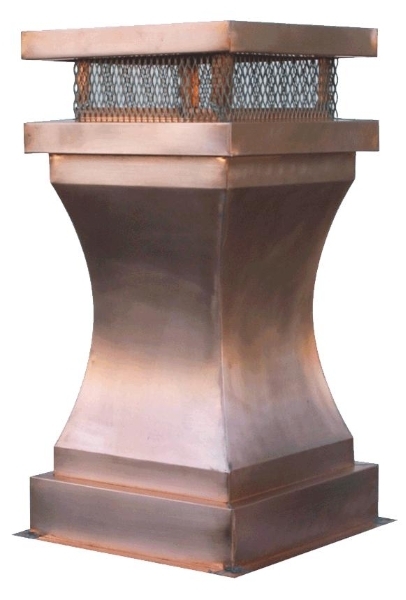 This luxurious fireplace addition takes the style of your fireplace to the outside of your home with striking results. 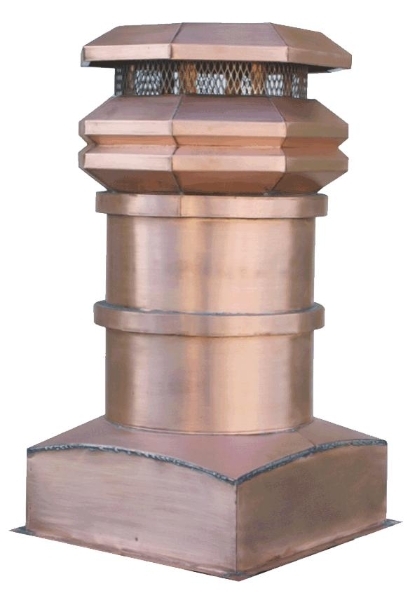 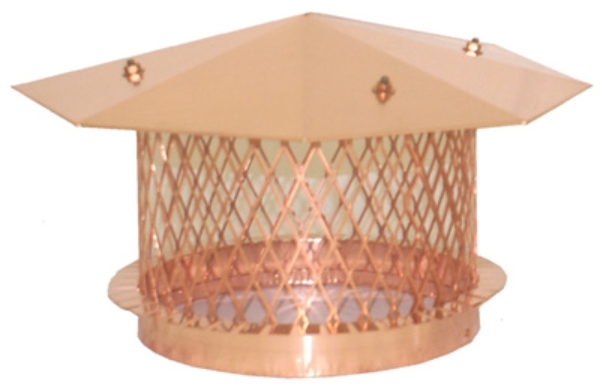 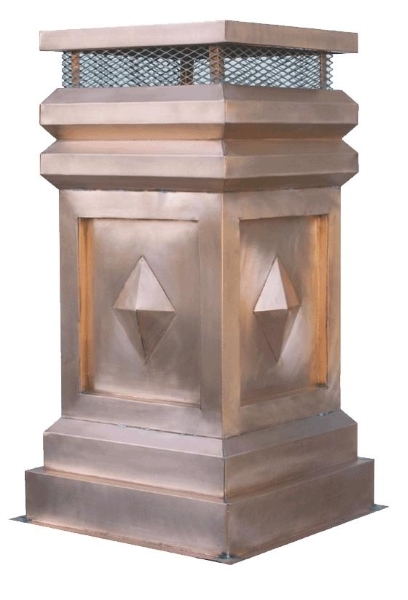 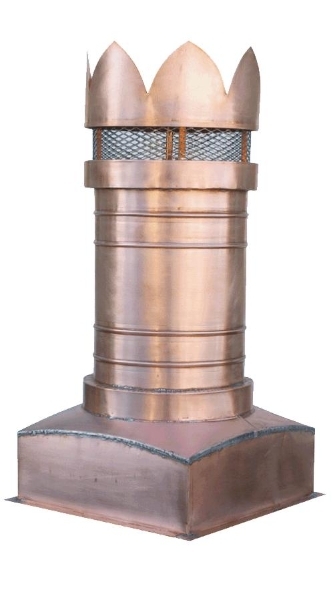 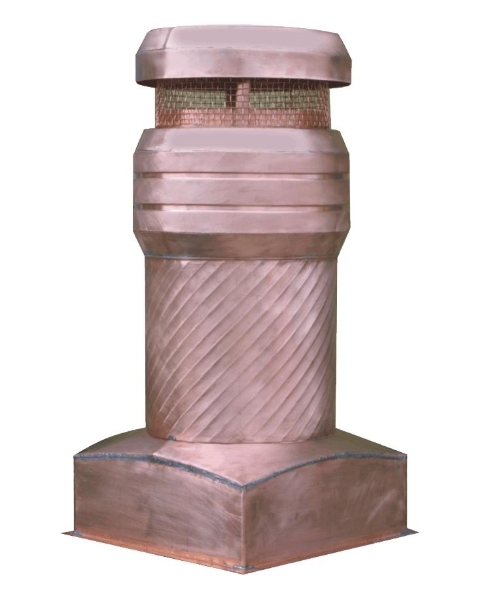 Chimney pots are available in steel, lead coated copper, and aged copper designs. 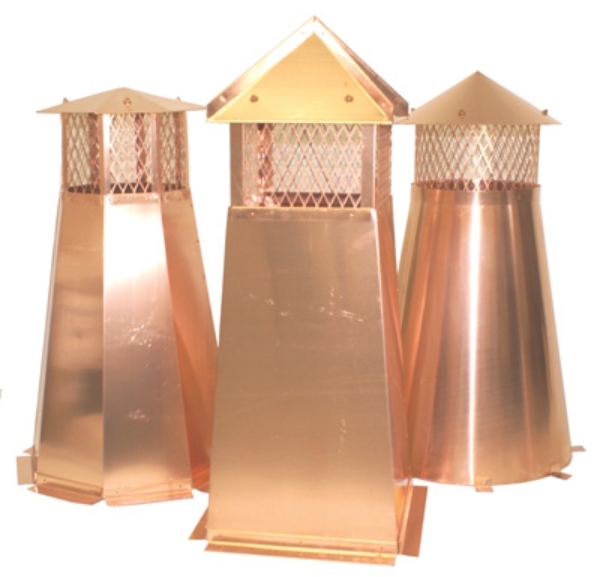 Check out our options below.